Jeremy is the managing attorney of the personal injury pre-litigation division at Fears Nachawati. He is a native of Athens, Texas and attended top ranked high school Bishop Thomas K. Gorman in Tyler, Texas. Upon graduation in 2007, Jeremy went to Texas Tech University in Lubbock, Texas and graduated in 2011 with a Bachelor of Arts in Philosophy and a minor in Legal Studies. He attended Florida Coastal School of Law in Jacksonville, FL graduating with a Juris Doctorate in 2015. During law school Jeremy was a Student Ambassador and held numerous chair positions while acting as a legislator for the Student Bar Association. 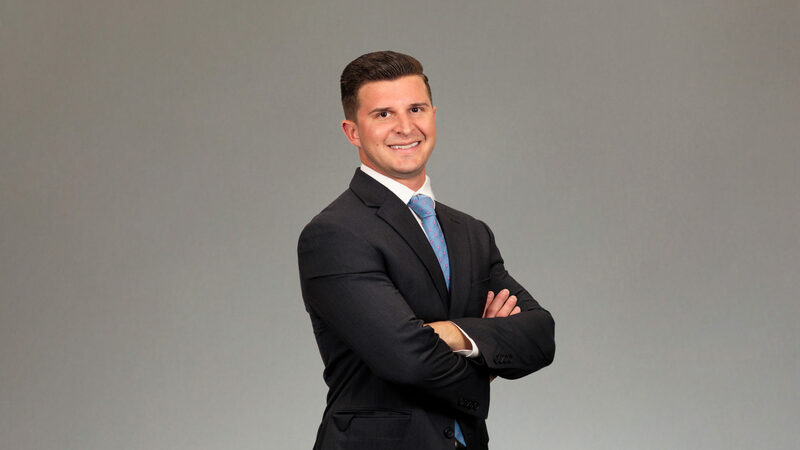 Since law school Jeremy has focused exclusively on the field of personal injury by vigorously negotiating and settling motor vehicle accidents, dog bites, and premise liability cases. He is currently a member of the State Bar of Texas as well as a member of the Dallas Association of Young Lawyers. In his leisure time Jeremy enjoys traveling, spending time outdoors, and Texas Tech football.